What happens when an Aussie guy meets an Essex gal? 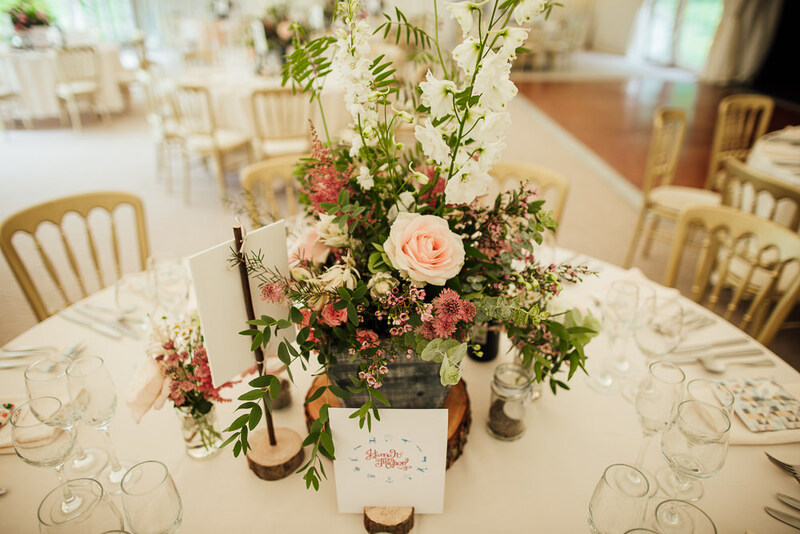 A gorgeous classic country wedding with beautiful wild blooms and DIY details in a pastel pretty marquee at Hedingham Castle that’s what. 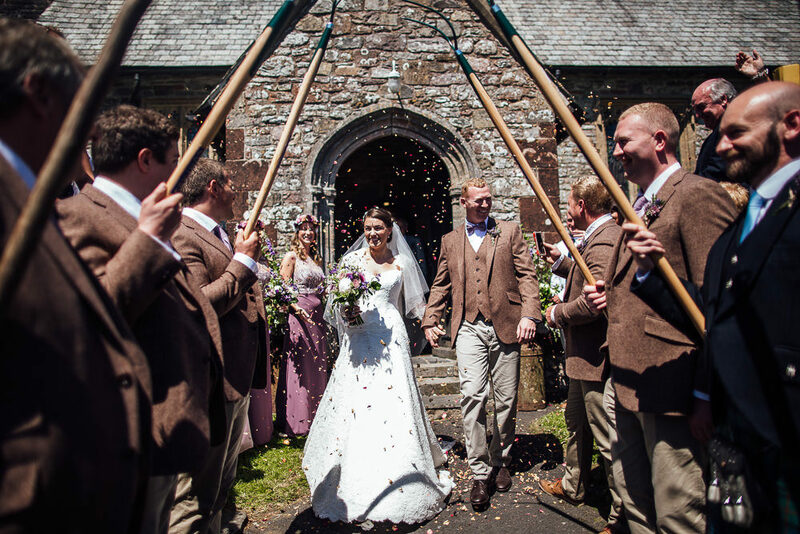 But not before an adorable ceremony at the family church which also married bride Hannah’s parents, and framing the sentimental nuptials are THE MOST immense aisle flowers. The incredible floral arrangements don’t stop there though, oh no. 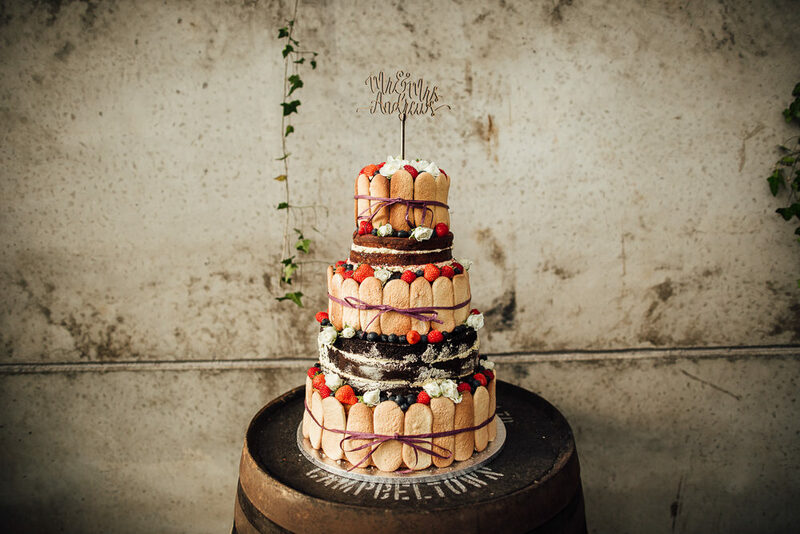 There’s also the blush centrepiece florals on wood slices, and the ladies perfect posies to match their perfect gowns. 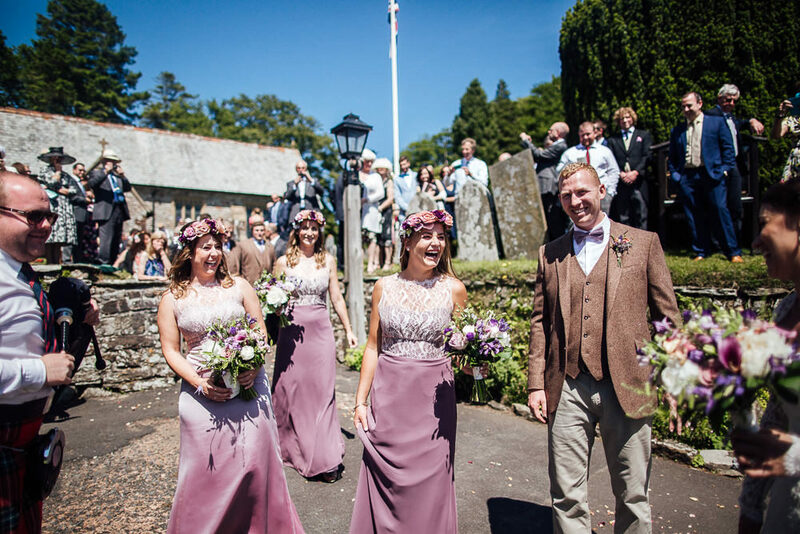 The bridesmaids dress in embellished No.1 by Jenny Packham gowns which are simply stunning, but Hannah’s Aire Barcelona gown is in a different league and looks like it was made for her. 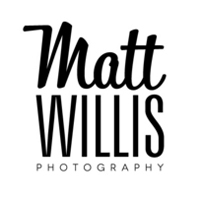 Matt Willis was on hand to capture all the details and love, including an incredible angle of those aisle flowers so get those pinning fingers at the ready. Records And Romance In The Woods. 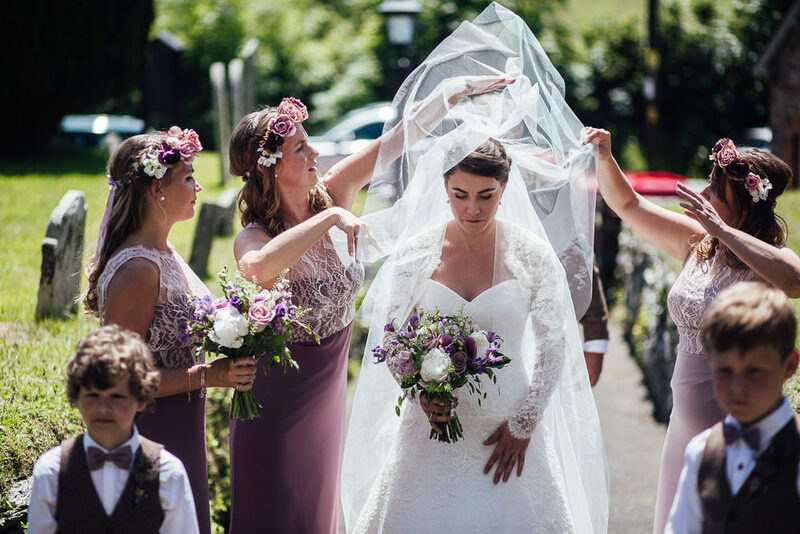 If you’re a woodland loving, Morris Minor lusting, rustic bouquet a-hunting boy or girl then Kat and Will’s beautiful sun drenched big day at Arnos Vale is for you. 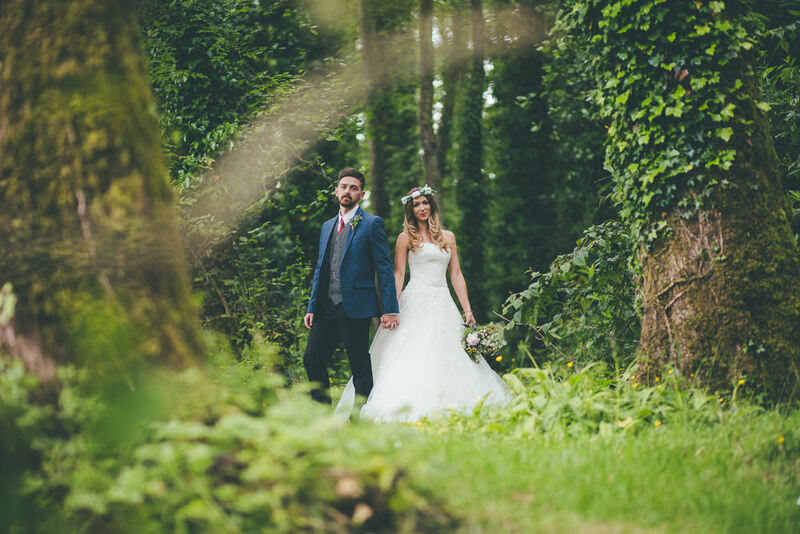 This woodland wedding captured by Matt Willis Photography has given me heart palpitations this morning and it may very well give you them too. For a start there’s Kat’s bouquet – a veritable beauty of ranunculus, peonies and tendrils of honeysuckle – (I bet it smelt amazing!) 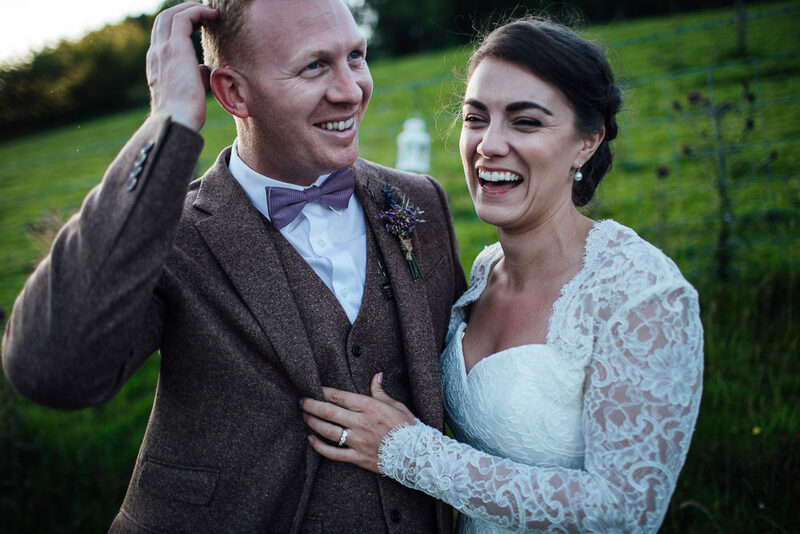 which accompanied her wonderful Anouska G frock down the woodland aisle towards the lovely Will dressed in Walker Slater tweed and a beaming smile. 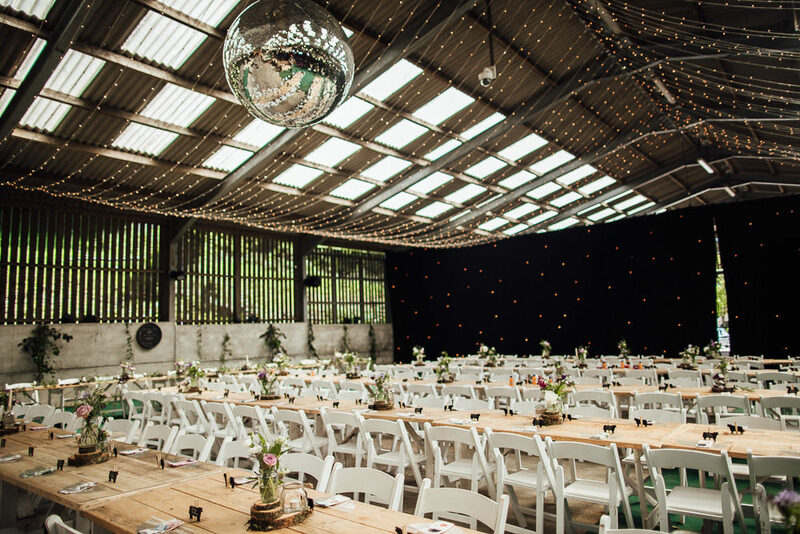 And then there’s the genius favours – 7 inch vinyl records chosen to suit the personalities of each of our guests – and placed in an old suitcase next to a record player so their guests could find them and play them before dinner. 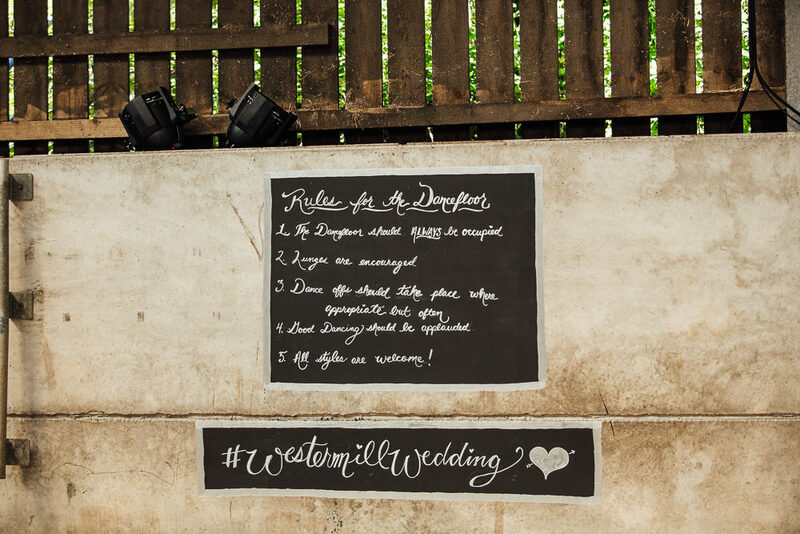 Check out the photos of the guests finding their ‘tune’. 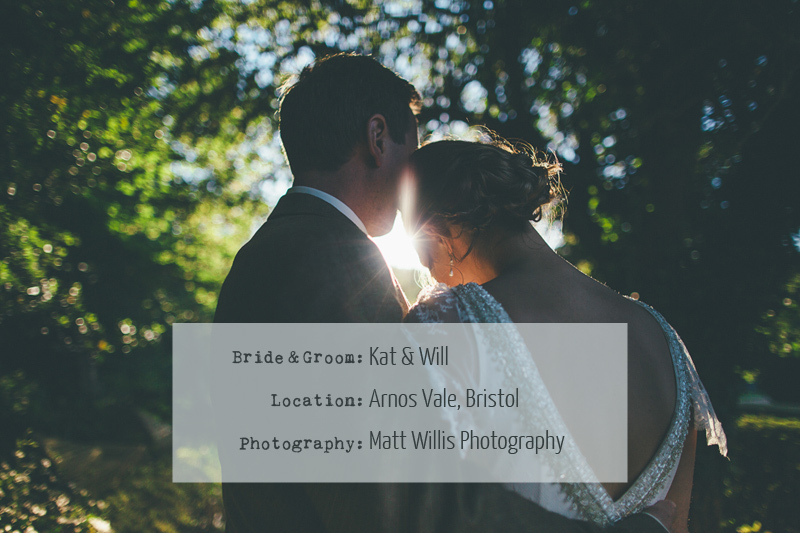 Matt Willis Photography is based in Bristol but shoots weddings all over the UK. Matt prides himself on giving his couple a completely personal service, getting to know them and caring about what they love. 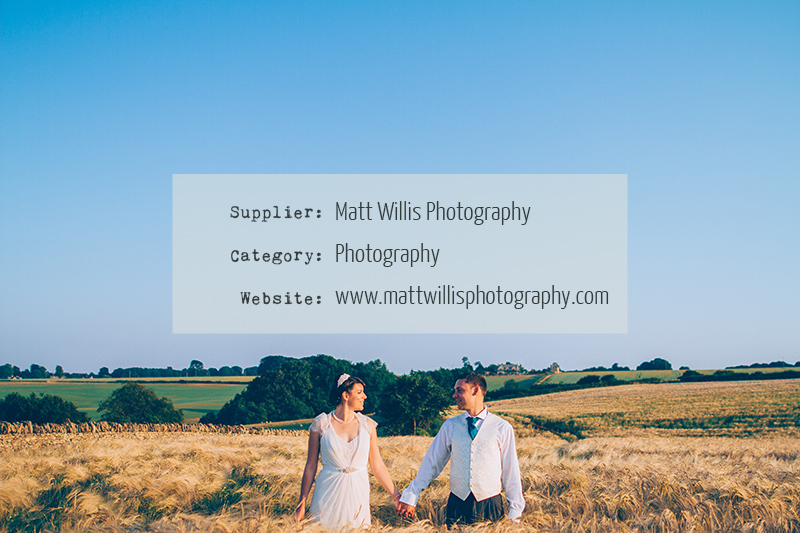 He works in a completely relaxed and flexible way and believes it is a privilege to be asked to a couples wedding to take photographs. 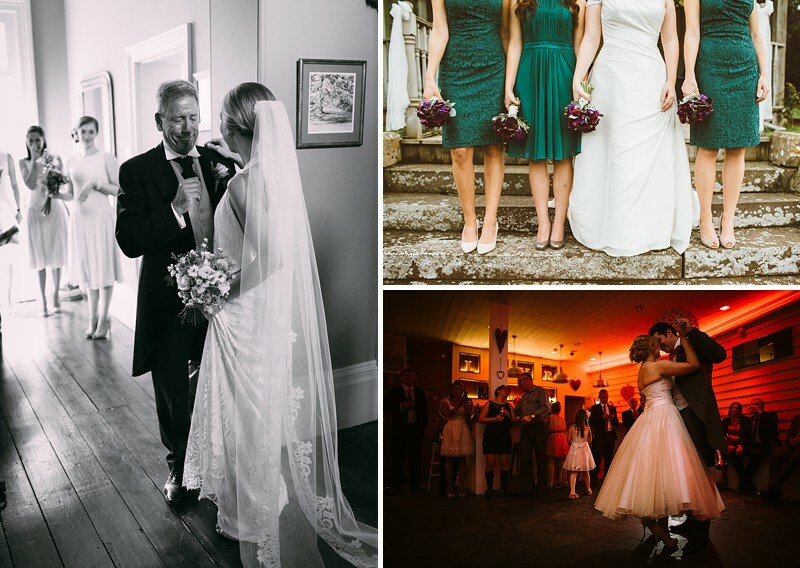 First and foremost he is a story teller and aims to capture images that will tell that story seamlessly from Hair and make up to dancing with your Dad. Capturing all of the tiny moments that you won’t see. 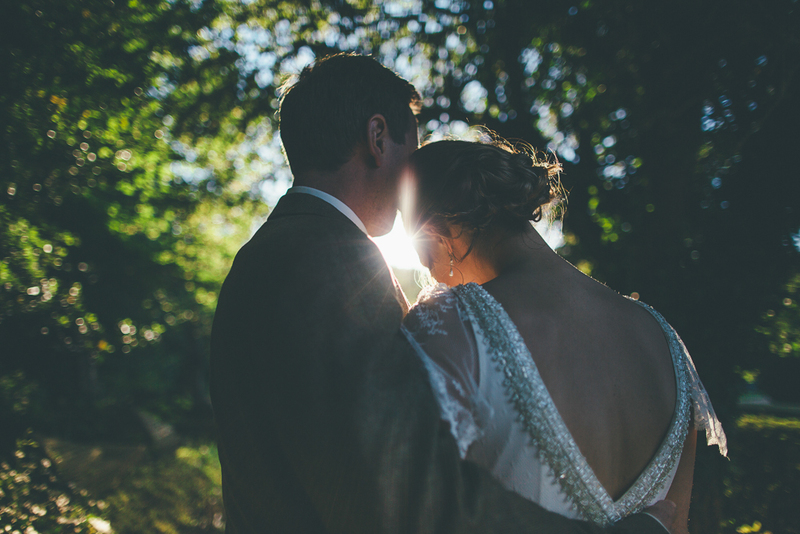 He’ll also work closely with you to create striking and unique portraits while not dragging you away from your wedding guests for hours.